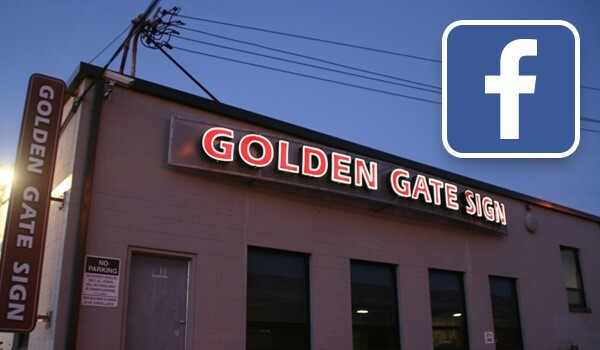 Golden Gate Sign Company's years of experience and trained personnel make us the Oakland sign company that businesses across a range of industries call for high-quality, efficient services. Our trained personnel simplify the process - they'll meet with you to learn your specifications and develop a model designed with your company's intent and brand identity in mind. Then, our Fabrication and Installation team will manufacture, install and service your Oakland signage. We manufacture a variety of interior and exterior signage types - including, but not limited to, monument signs, banners, channel letter signs, flagpoles, campaign signs and more. If you're looking for signs in Oakland, you can't do better than our sign company. Read on to learn more about what places us ahead of other sign companies. Commercial Signs: Golden Gate Sign Company provides Oakland sign design and manufacture services to companies across a spectrum of industries. Services: Our sign company isn't just equipped for design and fabrication- unlike other sign companies, we perform graphic design, logo creation, delivery, file transfer, t-shirt printing, gas station conversion services and parking lot lighting. Golden Gate Sign Company is proud to be the Oakland sign company that our clients call for cost-effective and professional service. For more information fill out our FREE, no-obligation request form, or call us today about our Oakland signs services.